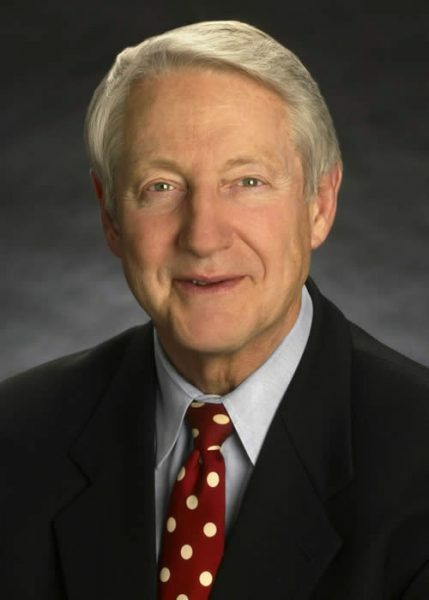 Senator Hank Brown, an example of timeless leadership, has long been known for his dedication to the values important to the Leadership Program of the Rockies. 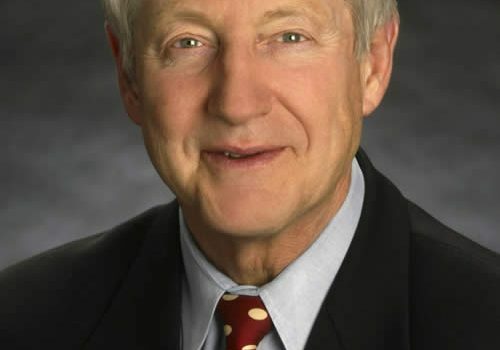 Throughout his career of government service in the United States Senate and House of Representatives, his many years involved with higher education, and his role as the head of the The Daniels Fund, Hank has championed the Constitution, free market capitalism, and the proper role of government. Currently Senior Counsel in Brownstein Hyatt Farber Schreck’s Denver office, Hank is a member of the Government Relations and Natural Resources groups. Recently, he served as the 21st President Emeritus of the University of Colorado (CU). His tenure at CU is marked by successes with record enrollment numbers, donations, and diversity growth. Prior to his time at CU, Mr. Brown was president and CEO of the Daniels Fund. Much like its founder, Bill Daniels, Hank is known for his ethics and integrity. He fosters an entrepreneurial spirit and demonstrates compassion. He is credited with reducing the organization’s overhead by 35 percent and shifting $2 million per year to increase grants and scholarships. Mr. Brown spent six years serving Colorado in the U.S. Senate, which was preceded by five consecutive terms in the U.S. House representing Colorado’s 4th Congressional District and four years in the Colorado Senate. From 1975 to 1976, Mr. Brown served in the Colorado State Senate and was elected Assistant Majority Leader in his first term. From 1962 to 1966, he served in the U.S. Navy where he volunteered his service in Vietnam and was decorated for his combat service as a forward air controller.